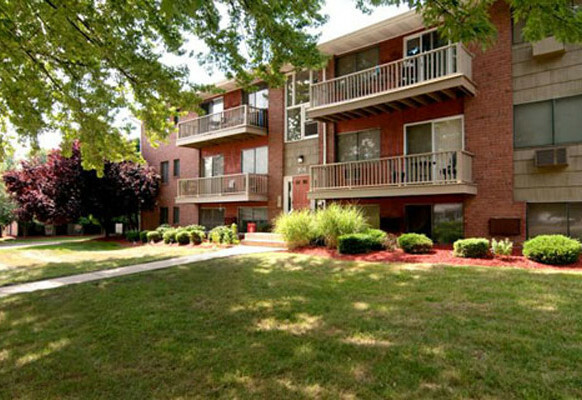 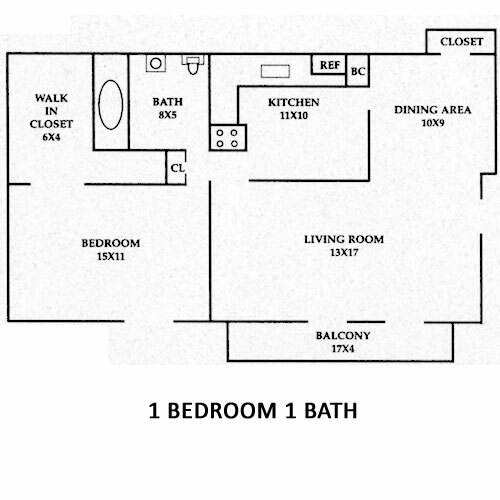 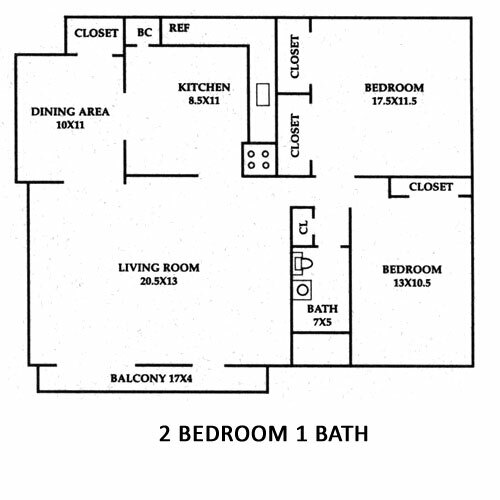 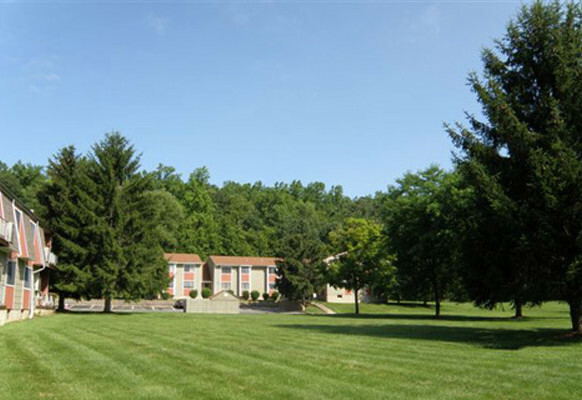 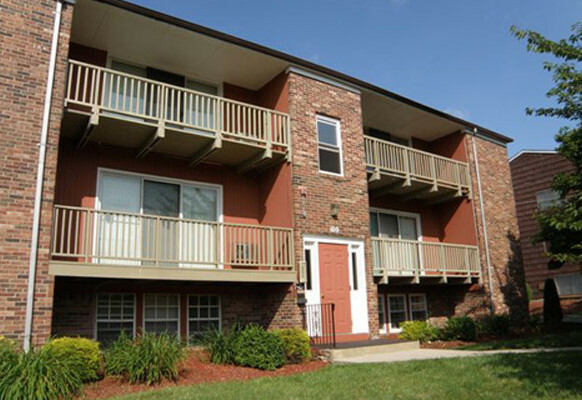 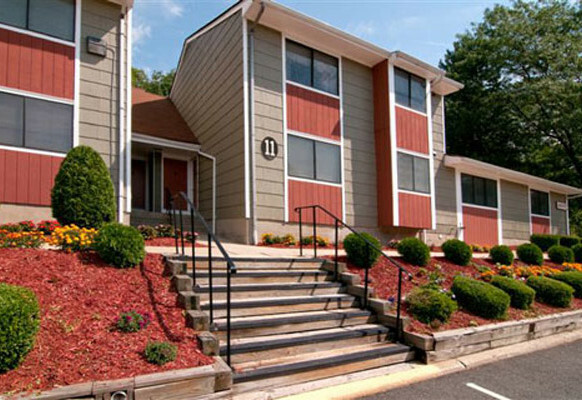 Countryside Apartments community from Samuel Geltman and Company. 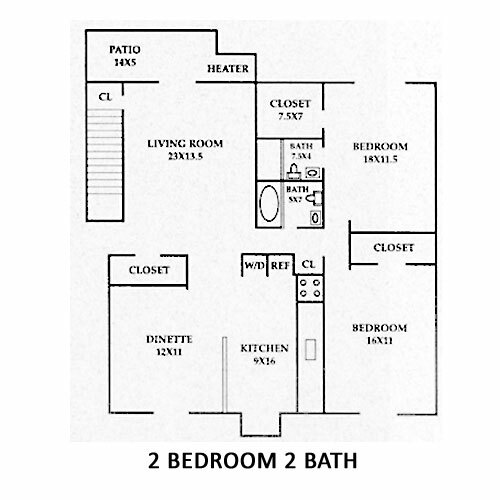 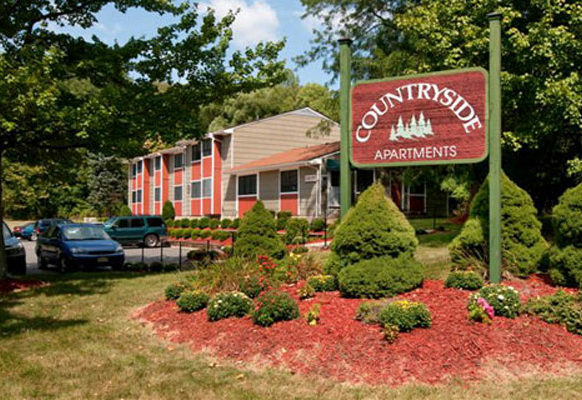 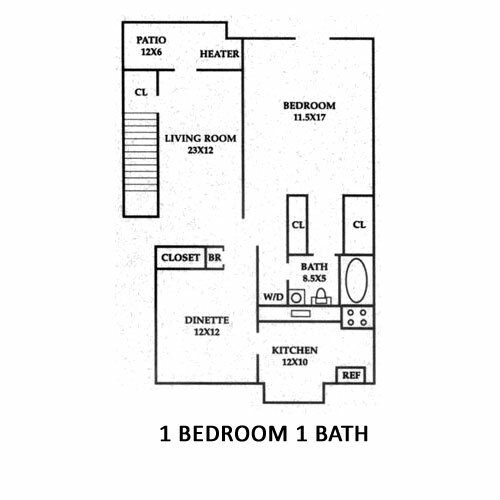 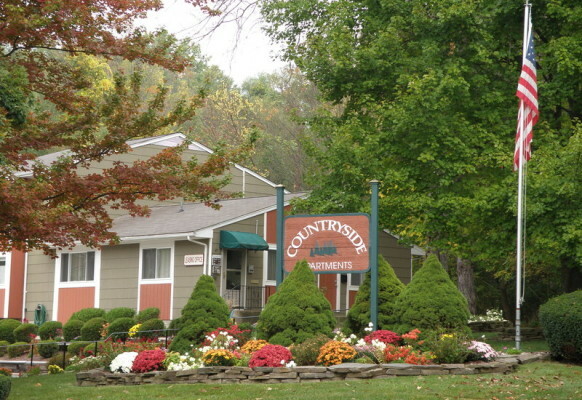 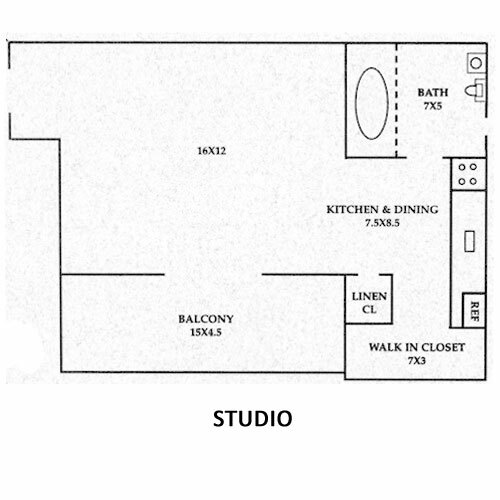 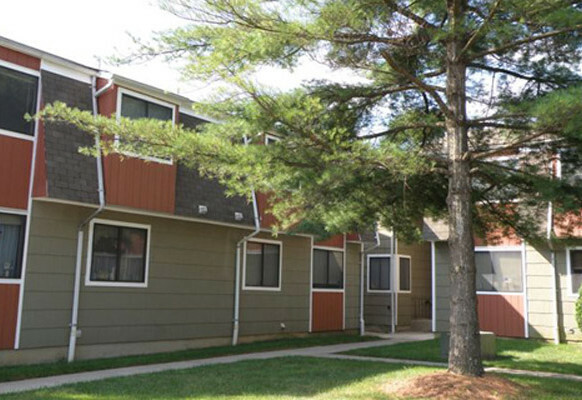 Countryside Apartments is a studio, 1 and 2 bedroom community located in Hackettstown, (Warren County), which is situated along the banks of the Musconetcong River in northwest New Jersey. 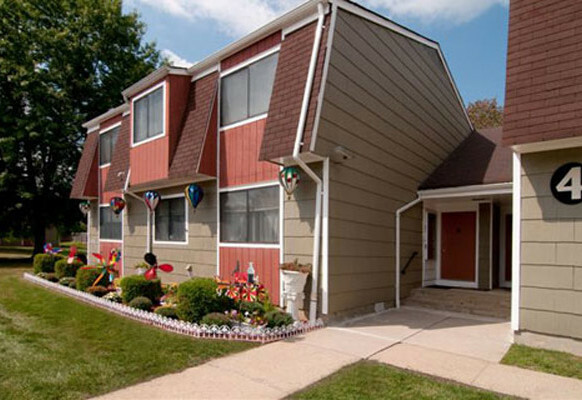 Home to the headquarters of M&M/Mars Inc., the town has bus and train service to midtown Manhattan and offers easy access to Routes 24, 46, 57, 517 and I-80.